Dirty-Roof.com is a small family owned business that offers both commercial and residential cleaning services to customers on Long Island NY. 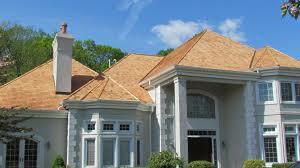 We specialize in roof cleaning Long Island homes and businesses. Our business is model is based on providing our service with professionalism, reliability and customer satisfaction. 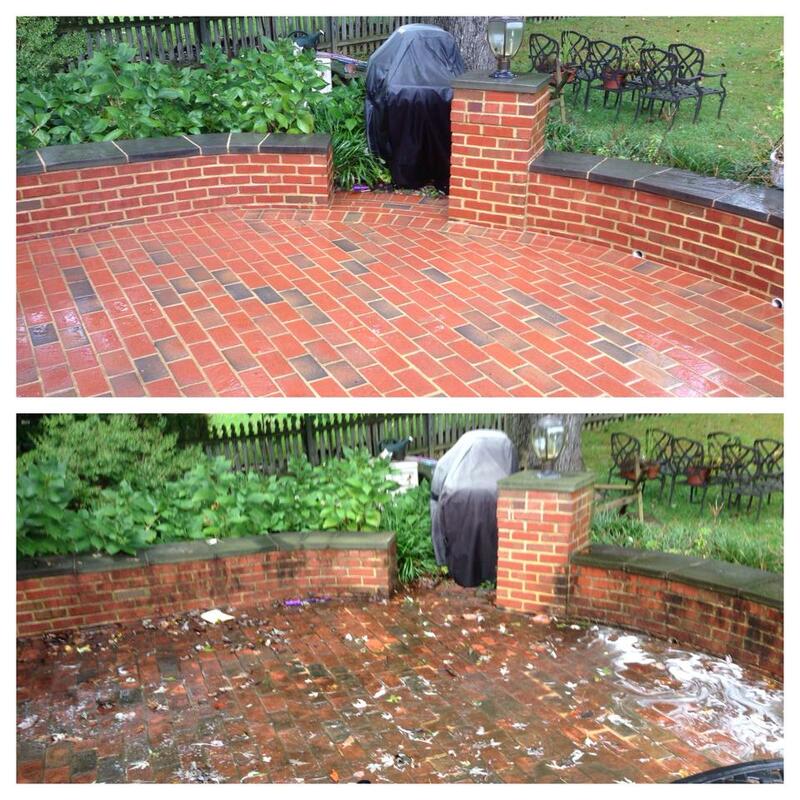 Roof cleaning is our main focus although we do offer other services like house washing, deck cleaning, paver cleaning, gutter cleaning and brightening, and power washing too. 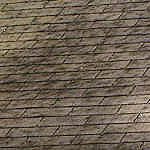 We specialize in the hard to clean or uncommon roofing materials. 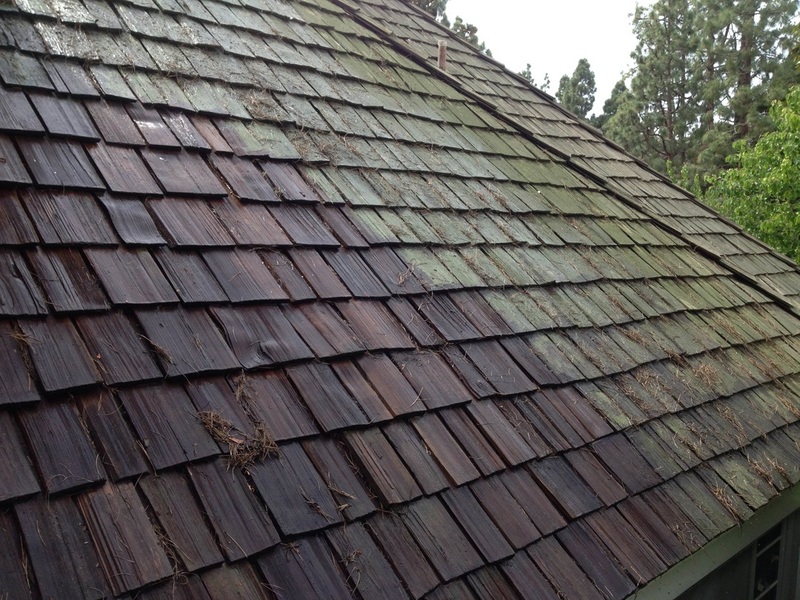 Cedar roof cleaning? 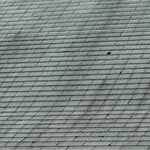 Slate roof cleaning? we’ve got you covered! 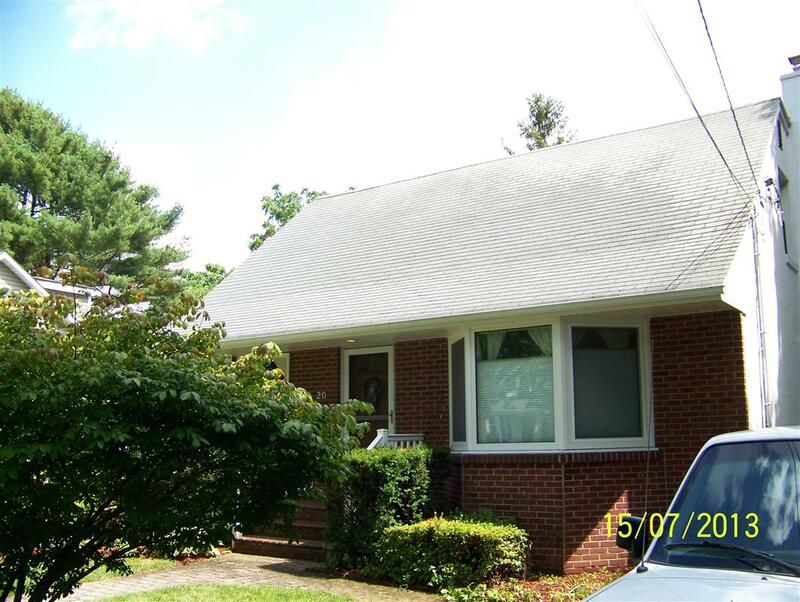 Let us show you what our services can do for your home and how we can maintain your roof and save you thousands in the long run. 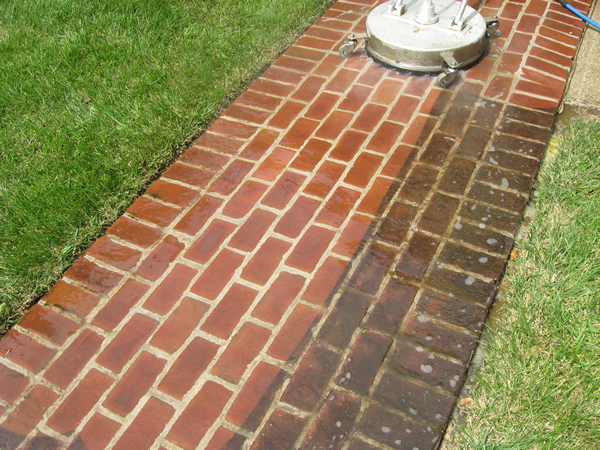 All of our services are based on a “soft wash” process which is the most gentle and effective process for cleaning most surfaces especially asphalt roof cleaning. We are constantly involved in industry events throughout the country which keeps us at the forefront of new technology and advancements in the cleaning industry. Contact us and we will be happy to provide our services to you.